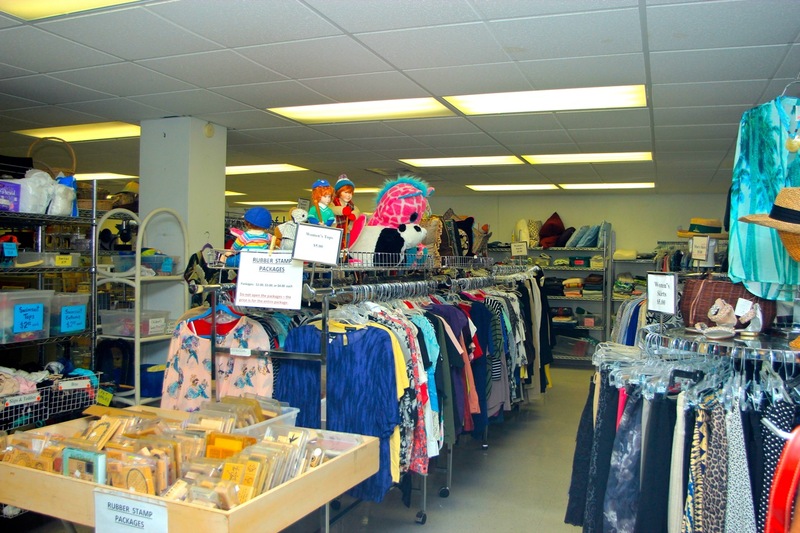 Your “gently used” clothing is always welcome and a great addition for our Thrift Shop. Our customers always appreciate the bargains they can find with our apparel items. 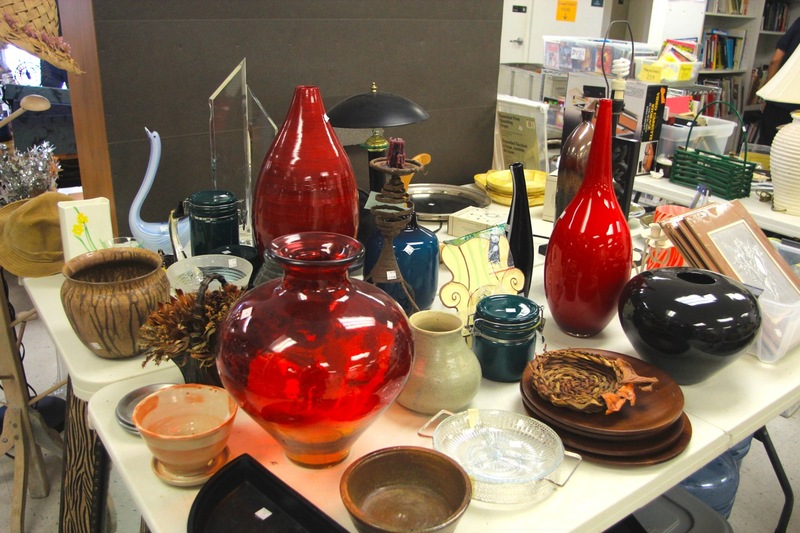 We accept small household items including art pieces, ceramics, dishes, tools, books, records, compact discs and DVDs.We will also take furniture that is in good, sellable condition as a donation. We also cannot sell or accept: baby furniture, car seats, strollers, knives, weapons, and construction or remodeling materials. Your donations are sorted, processed, cleaned and priced by our hard working members volunteers.